As social networks grow, and begin to dominate more and more of our lives, one network in particular has taken the prime place for being the place to see and distribute photos and video in a dedicated space. 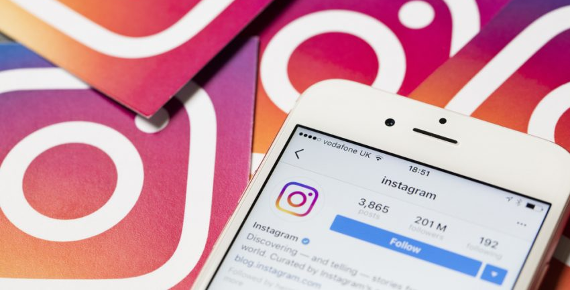 Sure, there are other alternatives, such as Snapchat specifically, and most networks offer similar features, but Instagram succeeded in capturing the primary audience for sharing your images online. 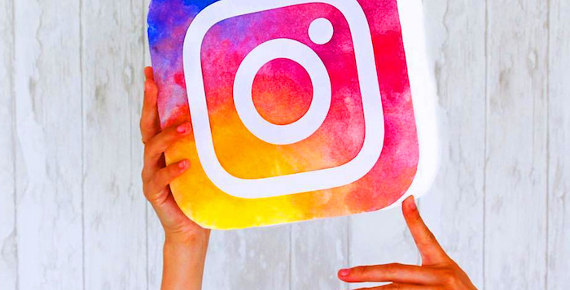 Due to this explosive growth, many businesses have taken steps to use Instagram as a contact and sales point for their customers, with varying levels of success. Those who succeed in creating a strong brand on the network, engaging with their audience, and truly understanding their target market can find Instagram to be one of the primary drivers of their business, while others who just use the platform in a sense purely designed to advertise their products and services will often see failure. In this article, we will take you through a number of steps to assist you in creating a presence on the platform that can actually drive sales and get you the results you hope for. 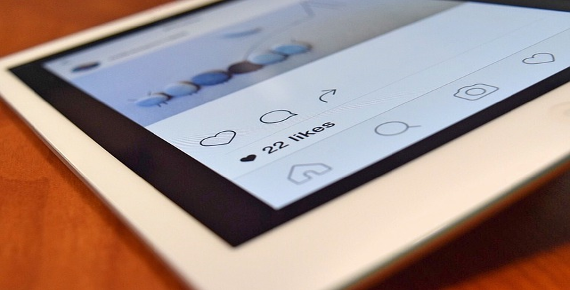 It’s important to note that while focussing on improving your presence on Instagram you shouldn’t get sidetracked by these options, just simply pick the best for your business, and ensure it has the basics you need to begin making sales there. Websites and landing pages are a great option for making sales - you control the entirety of the space, you can add payment processing, and you can track how people arrive on the websites and what they do there very efficiently. However, they are expensive and require a lot of work to build and maintain. Social selling is taking the world by storm, and many social networks, such as Facebook and Instagram, are making provisions for selling on their platform. You can create Facebook stores, and arrange sales via messages on both (and other platforms) with much less work required than having your own website. You’ll need to think of how you’ll take payments, but with services such as Stripe and Paypal this can be done efficiently and for a low cost. 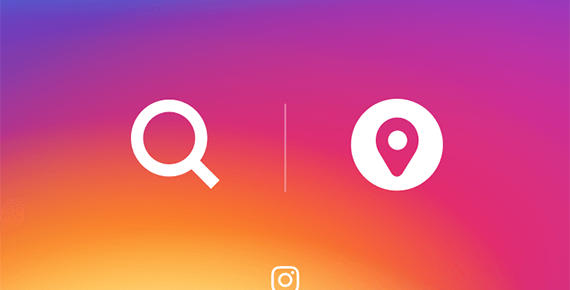 Obviously, to be able to sell your products via a Physical Location, you either need to own/rent your own, or stock your products and sell your services in a real store, but Instagram can be used very effectively to build an atmosphere around the location that will entice nearby users to come visit, which can be very profitable if done correctly. For websites, landing pages, and sales via other social networks, then the link in your profile’s bio will be your very best friend, and almost every post designed to generate sales should have a call to action (CTA) informing users that they can find what they’re looking for in the link in your bio. Due to your inability to share links with posts, this is unavoidable to get the best results you can. 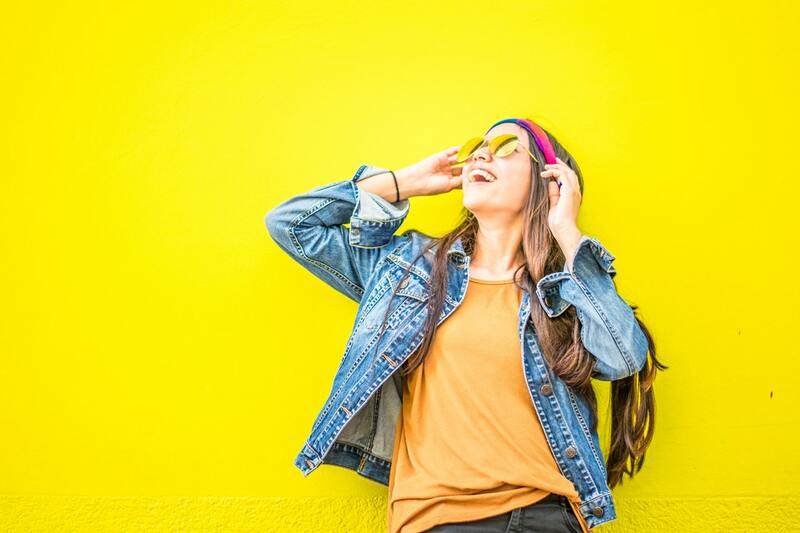 Once you’ve decided upon and set up your location to convert users, and have created an Instagram profile with a suitable biography (and link if you took our advice above), then you’re ready to start doing what really matters - creating engaging content, and interacting with your potential, and existing audience. Dylan founded Prysma, a Digital Marketing Agency in 2016 after period of freelance marketing for a number of companies. 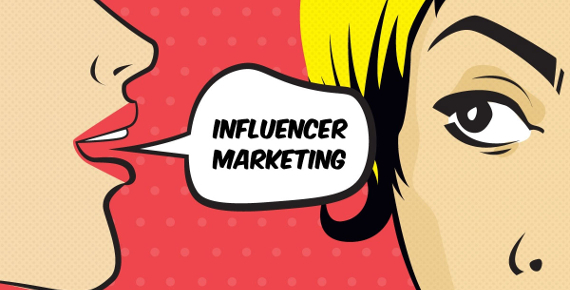 Since then he’s developed his knowledge in a number of digital marketing areas, such as Social Media Marketing, Analytics, and Traffic Generation Strategies.